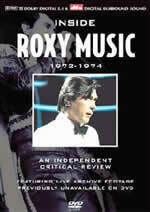 Roxy Music hit the ground running with four amazing albums which were recorded and released in just two years. This is the long awaited critical guide to the formative years of this legendary band. 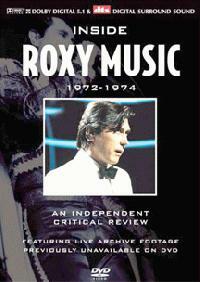 Featuring rare archive footage of the band in performance alongside the views of leading critics, working musicians and admirers this is the independent view of Roxy Music from the quirky first recordings with Brian Eno to the effortless cool of Country Life. Key performances of material from each album in turn is revisited and reviewed by a team of leading music critics, to discover the secrets of the music which defined the art rock movement.